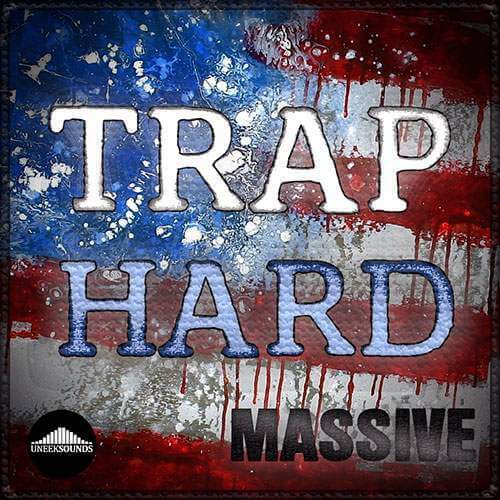 “Trap Hard” for Massive has 117 fresh new presets including Kicks, Snares, Hats, Bass’, Leads, FX, and much more. If you make traditional Trap Or the more modern Experimental trap EDM you will have all you need for modern bangers. The Demo Song Was Created With Massive Only Including the drums.